Bite-sized mindfulness and journaling practices by Rev. angel Kyodo williams, Lama Rod Owens, and Sensei Greg Snyder that engage with today’s social, political, and cultural moment, focusing on examining and undoing systems of oppression. 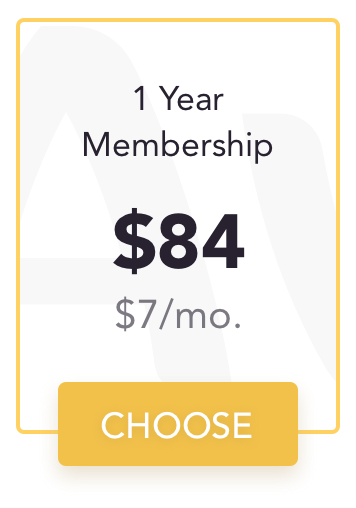 Membership gets you full access to the Awaken library of conversations and practices. Get them for yourself or as gifts - or both! Awaken is fully committed to social justice - we’ll be using 100% of our resources towards building and supporting activism and social change work. Check out our About page for more info. Thanks for your support!